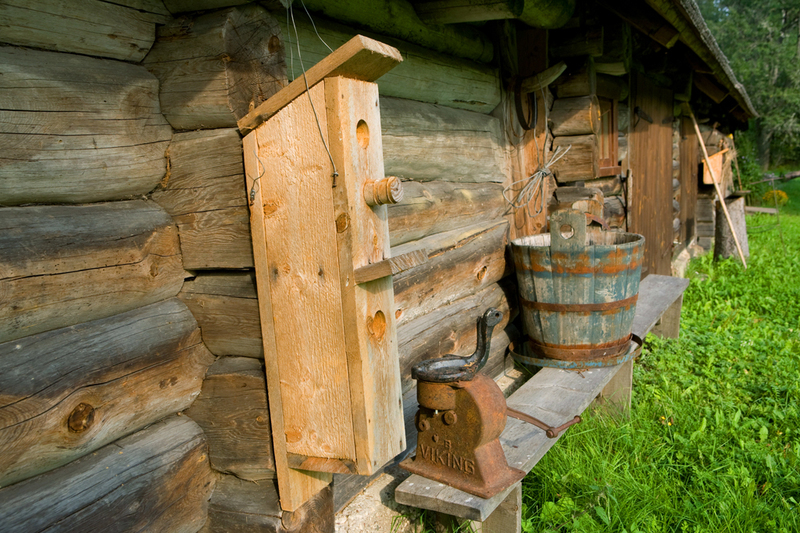 Laugu forest keeper’s cottage was built for the military forest ranger in 1856. 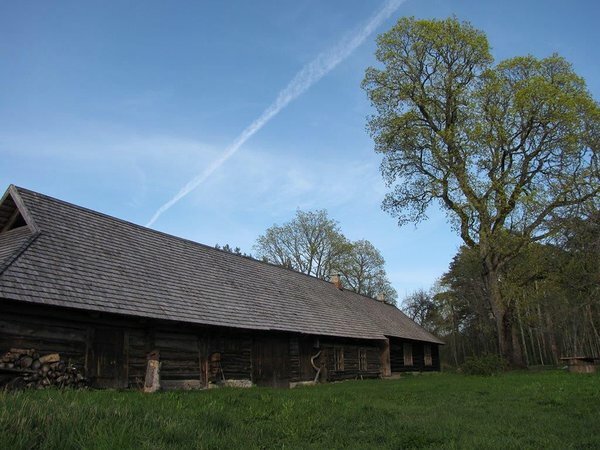 This old, 32-metre farmhouse has been in service of Estonian forestry for 150 years, regardless of the political regime. Amenities The house sleeps 6. 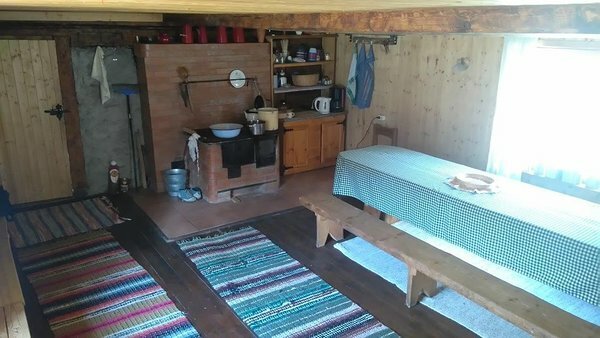 It has a wood-burning stove, a table and benches. Locally available blankets, pillows and mattresses. The house has electrisity, washing in the sauna. Outdoor fireplace, outdoor toilet, 2 sheltered picnic tables. Winter accessibility Access road is kept clear of snow, firewood provided. Additional information Advance booking is required! Please fill in the form in the header! Clean the rooms before leaving the rental hut. Tent camping (max 20 persons) is allowed only for booked visitors of the rental hut, price 5 € per visitor. Restrictions Persons under the age of 18 can book and use the rental hut only when accompanied by an adult. Driving directions Laugu forest keeper’s cottage is situated by the Peederga village road, 7 km from Leisi (there are signs “RMK metsamaja” at 2 km and 6 km junctions). After submitting your order we will contact you as soon as possible. Rental hut is a simple accommodation we basic conveniences that can be booked for private use for up to two consecutive nights. Paying the booking fee guarantees you use of the hut and its premises. Nature house is a larger facility then the rental hut. 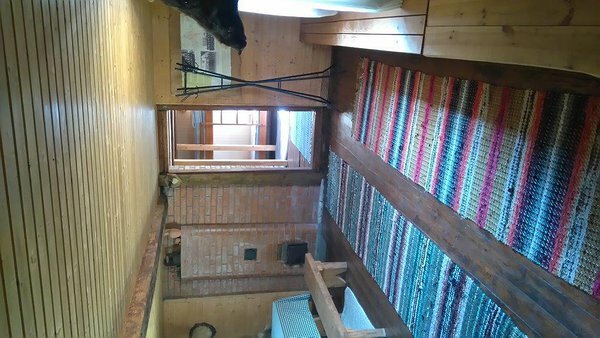 It is equipped with advanced conveniences (e.g electricity, water, internet connection, beds, sauna). It is possible to order catering and guided nature tours. The nature house is mainly intended for organizing seminars, conferences and nature themed events. letters, order forms and phone calls will not be answered on weekends and national holidays. Read the booking terms and conditions and submit your order! Pre-sales invoice shall be paid by the due date as specified on the invoice. The customer shall have to cancel the booking, if he/she has decided not to use the nature house or rental hut. In case the customer has not paid the invoice by the due date, RMK is entitled to cancel the booking. 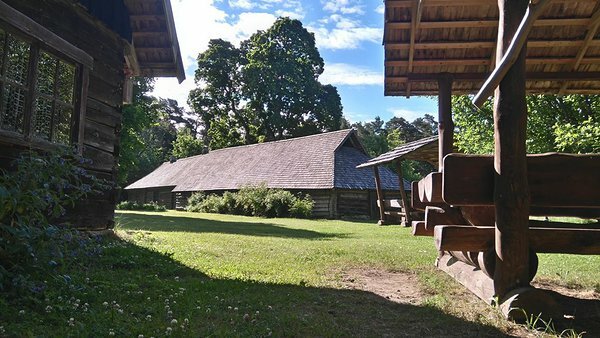 RMK nature houses and rental huts can be booked on weekdays: Mon-Fri from 10.00 to 16.00, on the phone +372 676 7532 or via e-mail at puhkus@rmk.ee or at RMK homepage. A rental hut can be booked for one or two consecutive nights. A nature house can be booked for meetings, seminars and nature-related events and for taking part in nature programmes and hiking for max 5 days. 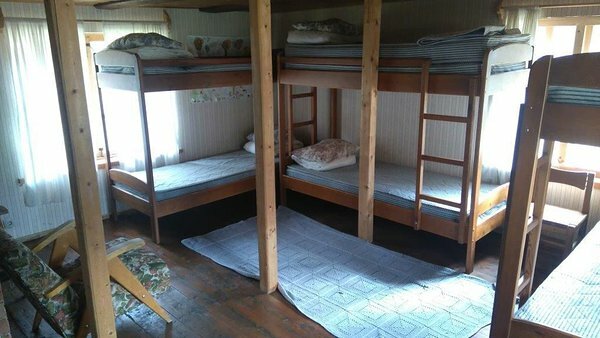 Persons under the age of 18 are allowed to book and use the nature house and rental hut only together with an adult. For each nature house and rental hut, the number of customers who can use the facility at the same time is limited and that number is specified in the description of the nature house and rental hut on RMK homepage. The number of users does not include children aged 1-3. 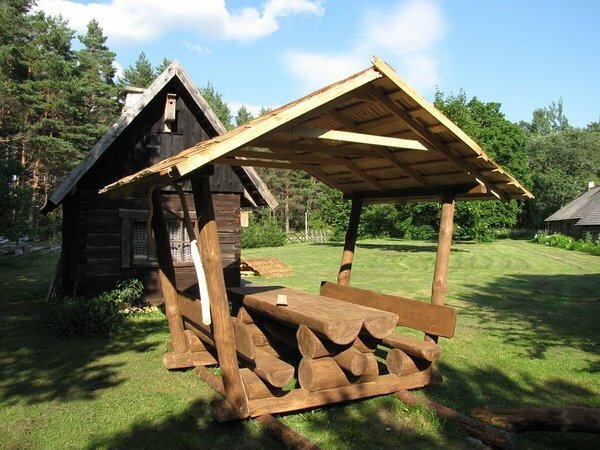 An advance booking can be made for a nature house and rental hut for up to seven days. Within seven days from advance booking the booking has to be confirmed in writing, otherwise the booking will be void. 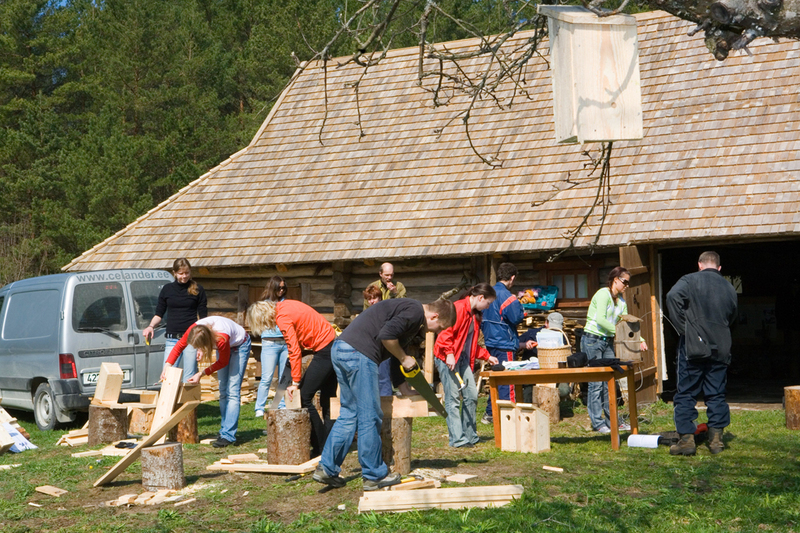 If the customer wants to use extra services in addition to renting the nature house (nature programme, hiking, transport etc. ), RMK shall make a respective offer. After booking or confirming the advance booking, the customer shall receive a pre-sales invoice for the whole sum. If the booking is made earlier than 21 days before using the service, the customer shall receive a pre-sales invoice for the whole sum, which must be paid within 14 days after booking. If the booking is made later than 14 days before using the service, the customer shall receive a pre-sales invoice for the whole sum, which must be paid immediately. The pre-sales invoice shall be paid by the due date shown on the invoice. After the payment of the invoice has been received, RMK shall issue a regular invoice to the customer, if requested, to confirm the booking. With the pre-sales invoice the customer shall receive the contact information of the caretaker of the nature house/rental hut and information how the customer receives the keys to the nature house/rental hut. The customer him/herself shall agree with the caretaker about the time of arriving and leaving. RMK reserves the right to change the quoted prices. 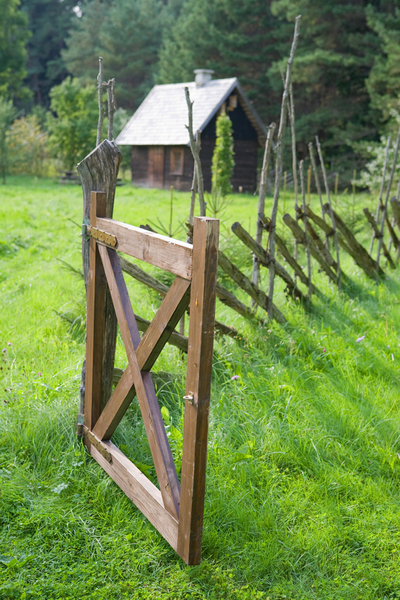 The booking of a nature house or rental hut can be cancelled on weekdays: Mon-Fri from 10.00 to 16.00, on the phone +372 676 7532 or via e-mail at puhkus@rmk.ee. Cancelling date is the date when RMK receives information about cancellation of the booking. If the customer proves that cancellation was sent in good time to be delivered by the intended time, RMK shall accept the cancellation, even if it is delivered later or is not delivered at all. If the booking of the rental hut is cancelled 25 days or more before using the service, the customer shall be refunded the advance payment less the service fee (1,60 EUR). If the booking of the nature house is cancelled 25 days or more before using the service, the customer shall be refunded the advance payment less the service fee (10,00 EUR). If the booking is cancelled later than 24 days but earlier than 73 hours before using the service, the customer shall be refunded 50 percent of the total sum. If the booking is cancelled later than 72 hours before using the service, no refund shall be made to the customer. If the booking is cancelled before starting to use the service due to the illness, involvement in an accident or death of the customer or a person close to the customer, the customer is entitled to full refund. 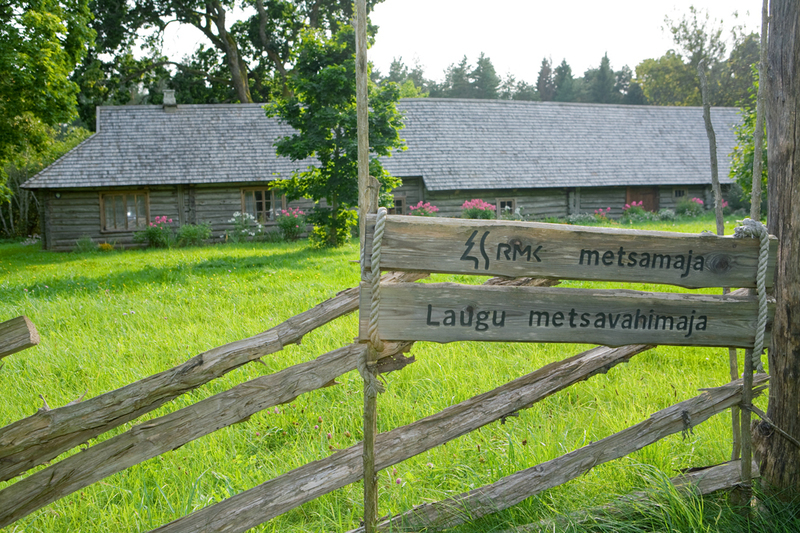 RMK Visitor Management Department, Sagadi Village, Haljala Municipality, 45403 Lääne-Viru County. If the booking is cancelled for the above-mentioned reasons during the time of using the service, no refund shall be made to the customer. If the customer wants to change the time or place of using the service, it will be regarded as cancellation of the earlier booking and making a new booking. RMK shall be entitled to cancel a booking due to force majeure (natural disaster, high risk of forest fire, strike etc. ), in which case RMK shall inform the customer as soon as possible. In this case the customer is entitled to full refund of the payment. The customer shall not be compensated for possible additional costs incurred. The customer shall return the key to the rental hut according to the instructions received. The estimated time of arrival of customers at the rental hut is 14.00, the estimated time of leaving is 12.00. 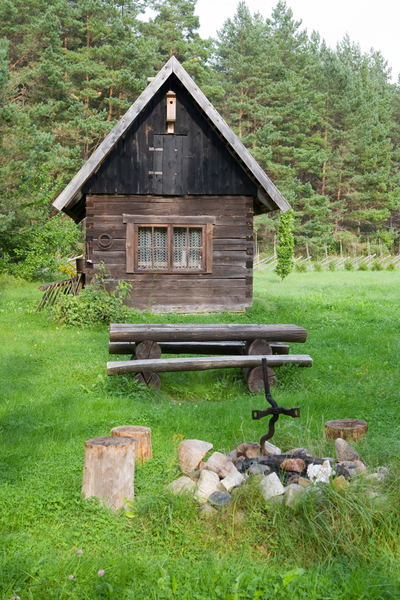 Rental huts have spartan furnishing only – a bench, a table and a fireplace. Customers have to bring sleeping gear and other necessary items with them. The user of a rental hut shall ensure that the hut and the furnishings of the hut remain in good order when he/she leaves. Estimated time of arriving of customers at the nature house is 16.00, estimated time of leaving is 12.00. User of the nature house shall ensure that the rooms and the furnishings of the nature house remain in good order after he/she leaves. 7.1. The customer shall be liable to compensate to RMK for damage caused by negligent use or misuse of the nature house or rental hut. 7.2. At the request of RMK, the customer undertakes to pay a contractual penalty to the extent of double charge for using the rental hut, in case the actual number of users of the rental hut exceeds the permitted number of users established for the rental hut. 7.3. The customer undertakes to pay the contractual penalty in the sum 130,00 EUR at the request of RMK, in case the actual number of users of the nature house exceeds the permitted number of users established for the nature house. Any complaints shall be filed to the caretaker of the nature house or rental hut immediately when a problem emerges. If it is impossible to find a satisfying solution to the problem on site, a complaint shall be sent in writing to RMK Visitor Management Department, Toompuiestee 24, 10149 Tallinn within one week after using the service. RMK shall handle the complaint within one month. All disputes shall be settled by negotiation. If agreement cannot be reached by negotiations, the dispute shall be settled pursuant to the procedure prescribed by law. RMK shall not be liable to compensate damages or expenses resulting from natural conditions, such as e.g. mosquitoes, mice or unexpected weather changes. The data specified by customers at the time of booking a nature house or rental hut shall be registered in RMK’s customer database. Customer data are processed and transferred pursuant to Personal Data Protection Act. RMK shall be entitled to use and transfer the address details given by the customer for direct mailing and market studies and opinion polls, if the customer has given the respective consent on the customer data sheet. If the customer has given consent to use and transfer his/her address details, but would like to withdraw the consent, the customer should inform RMK by e-mail at puhkus@rmk.ee or call RMK Booking Centre at +372 676 7532.